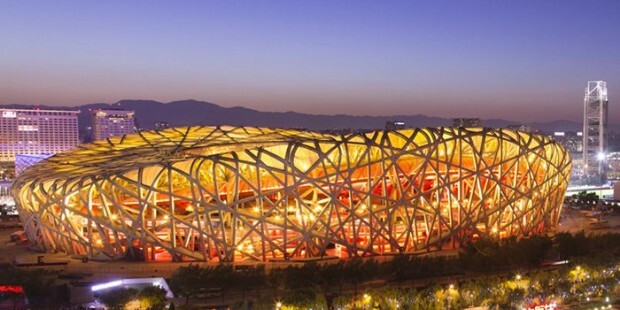 Note: This featured Beijing Muslim tour includes seeing the most popular Beijing highlights and the most visited mosques in Beijing. 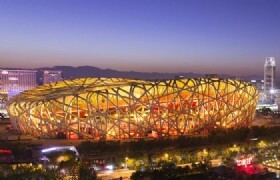 This featured Beijing Muslim tour includes seeing the most popular Beijing highlights and the most visited mosques in Beijing. Your flight will take off from your country and arrive in Beijing airport. The tour guide will pick you up at the airport and take you to hotel. 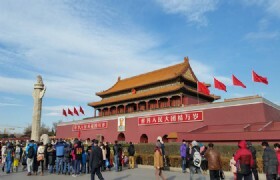 Tour guide will pick you up from hotel and proceed to visit: Tiananmen Square, Forbidden City, 798 Art District. After dinner, you will enjoy the Acrobatics show on ice. 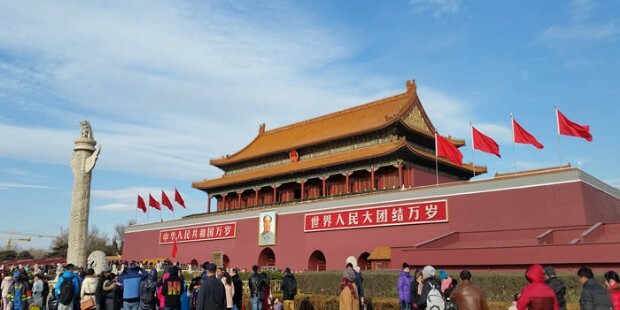 Tiananmen Square which is the largest city square in the world, bordered by the Great Hall of the People and Chairman Mao’s Mausoleum. 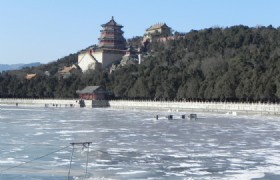 Forbidden City: the complex of imperial palace, which was home to the Emperors for over 500 years. Grand halls and courts gradually give way to more intimate domestic quarters, giving an insight into the pampered isolation of the emperors. 798 Art District: Dashanzi Art District, is a part of Dashanzi in the Chaoyang District of Beijing that houses a thriving artistic community. 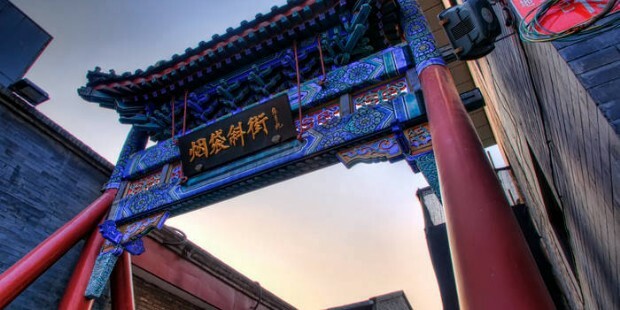 Wangfujing Street &Night Food Market, where you will see a collection of Halal snacks. Muslim Super Market, which is the biggest Muslim Super market in Beijing,and has varies Islamic food. Visit Madian mosque, Yandai Street, Bazzar Shopping-Yaxiu Market. Yandaixiejie: Yandaixiejie, located near the Houhai area, is one of the oldest Hutong in Beijing. Yandai is the name of a Chinese Pipe that traditional sold on this street, and the shape of the street looks like a Yandai(pipe). The street is not very long (approx 232 meters from east to west). On the both sides of the street, and you will find there are some featured shops and stalls which sell antiques, Chinese traditional clothing, jewelry, silk and tea and small selections. You can bargain with the salespeople if you can. 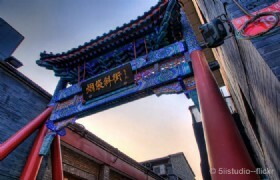 The street is a chance to experience unique Chinese street. .
Visit Nandouya Mosque, Panda house, Xiushui Market, Later transfter to airport Depart from Peking. Nandouya Mosque,who is famous for its unique Chinese style & hundreds years of history. 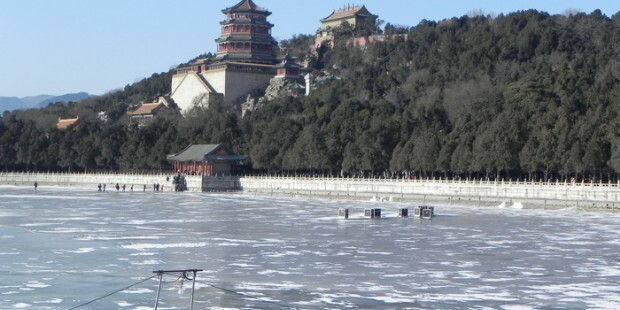 As a special offer tour package that is offered for group only, visitors must follow the fixed itinerary with the organized shopping stops and optional tour. No changes or alterations can be made to this tour package. *Prices may vary according to your travel time and are higher in the high season, e.g. Labor’s Day (Apr 29-May 3, 2013), China National Day Holiday (Sep 29-Oct 8, 2013), and Chinese Spring Festival (Feb 6-18, 2013). * One bottle of mineral water per person per day. Group Transfers: Transfers between airports, hotels and scenic spots while sightseeing, by private air conditioned vehicle with a driver and English-speaking guide.